Clients and customers are bound to have a few questions about your products, services or company. While we want to try and answer those questions in our web copy, blog posts and content, it can sometimes be difficult for audience members to find the exact answers to their questions. If they need to browse too much or it takes too long to find an answer, they may leave the page. An FAQ, or Frequently Asked Questions, page allows for visitors to find answers to all their questions in one place. Not only does it make life easier for your website visitors, it can save your company time and resources because you don’t have as many clients contacting you for answers. There are many benefits an FAQ page can bring. Let’s take a look at a few of the biggest. Our clients and customers are busy people. They simply don’t have time to browse through web page after web page or post after post to find information about who you are, what you provide, and how much your products or services cost. They want to immediately know whether or not you’re a right fit for them. 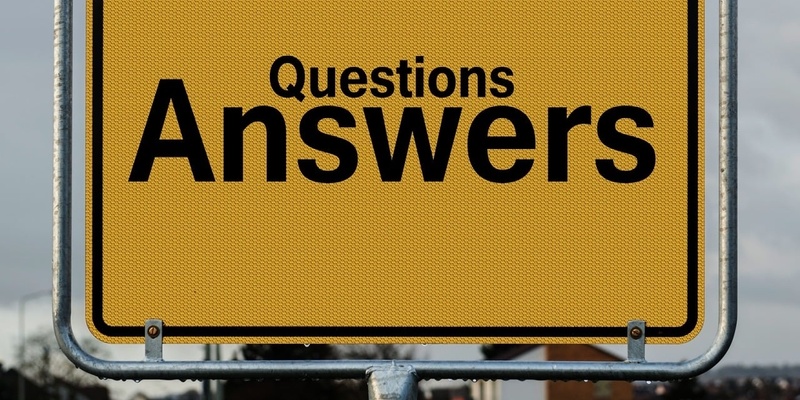 An FAQ page helps you put all these basic answers in one place, saving your customer time. MenuDrive does a great job at including all questions on one page, even though questions are separated into categories. By having a section for general questions and a separate section for technical questions, visitors can find the information they need quickly and efficiently. This ensures visitors leave the FAQ page understanding all aspects of the company. 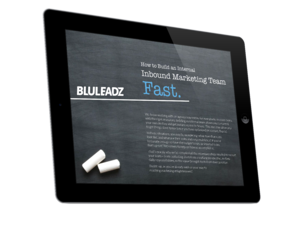 Having just one page of questions isn’t the only way an FAQ page can a benefit you and your clients or customers. An FAQ page also means that visitors with questions don’t need to send you an email or call your office to get a questioned answered. This helps you free up time and prevents you from needing to send similar messages over and over. Rather than listing questions, Dropbox allows users to search for answers on their help page. This allows them to browse through many different questions that have already been asked to find the right one to fit their needs. This ensures their visitors can find the answer they need without needing to contact the company for help directly. Personality is important for creating relationships with your audience members. 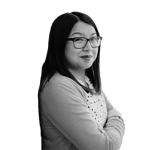 While you want your personality to shine through throughout your entire website, your FAQ page is another place where you can get creative. The questions that you answer on your FAQ page should be helpful, but that doesn’t mean you can’t throw something silly in here and there – just make sure it aligns with your brand. The FAQ section for VAT19’s giant inflatable soccer ball is a good example of a company that decided to have fun with the questions they’ve been getting. By first addressing that it actually is a real product, they set the tone as lighthearted and fun. They then go a bit deeper into questions regarding prices, durability and other important things to know. Appropriately using keywords throughout your website is important for boosting your SEO and improving your online ranking. The more ways you can effectively use keywords on your website, the better your SEO will be. An FAQ page is one way to improve your SEO, include new long tail keywords and improve your website traffic. Using the actual questions that someone may ask as the headers for your FAQ page, like Zappos does, can allow you to rank when that question is typed into a search engine. This can improve your SEO, help you rank higher in a search engine results listing and bring more traffic to your website. Establishing trust with your target audience is important for convincing them to purchase from you. An FAQ page helps you establish trust because it shows you understand the complications and issues your target audience may be facing and you’re willing to help them through those challenges. It also shows that you’re public about your answers and you’re not trying to hide or conceal anything. Banks are just one industry that may use an FAQ page to build trust with their target audience. On Bank of America’s help page, they answer a variety of questions about personal and business loans, checking accounts and saving accounts. These can all help a stressed out customer find the solutions they need. FAQ pages are helpful to companies in just about every industry. Consider what questions your target audience may have about your products or services, what information they may be looking for, and what decisions they may need to make before they make a purchase. Include all this information when you create an FAQ page of your own. 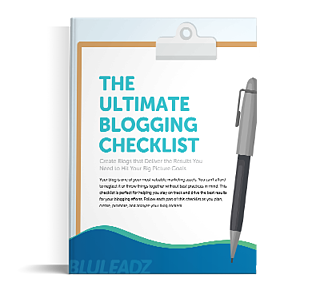 Grab Your Copy of the Ultimate Blogging Checklist!